It's cold and flu season! 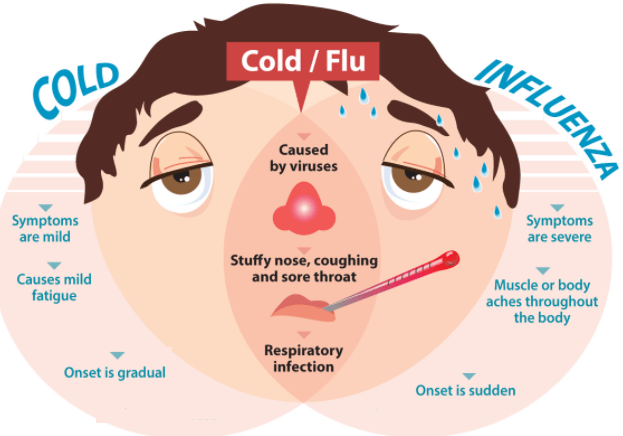 Please click the image below for more information on how the flu is affecting our schools and how we can limit its spread! The Deer River community has a tradition of being proud of its schools and supporting its students, and with good reason! Our schools have been recognized for student achievement and continuous improvement, mainly due to our commitment to individualizing instruction for students and providing a supportive environment for learning. Everyone in the Deer River school system is a learner, from the smallest preschooler to the superintendent. By focusing on learning and the learner, we have been able to continue to see gains in student achievement, professional expertise, and community involvement. We hope you find our website to be a resource for learning about our schools and a way to access the information you need!